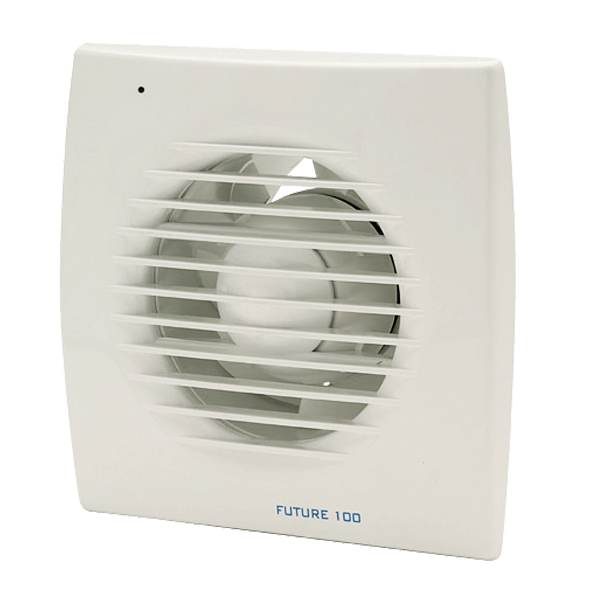 The Future range of fans from Hydor are a slimline axial extractor styled fan designed for removal of odours and condensate from toilets, bathrooms, laundries and any small or closed area requiring ventilation. 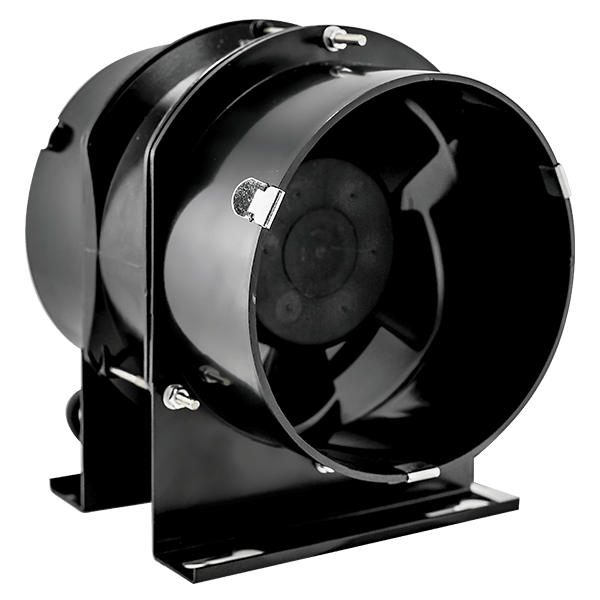 The Future range of axial fans are so versatile, they provide an effective ventilation solution for wall and ceiling, non-ducted and ducted, and single or multipoint ventilation systems. Included is a backdraft damper to stop outside air from entering when ducted to outside the building. 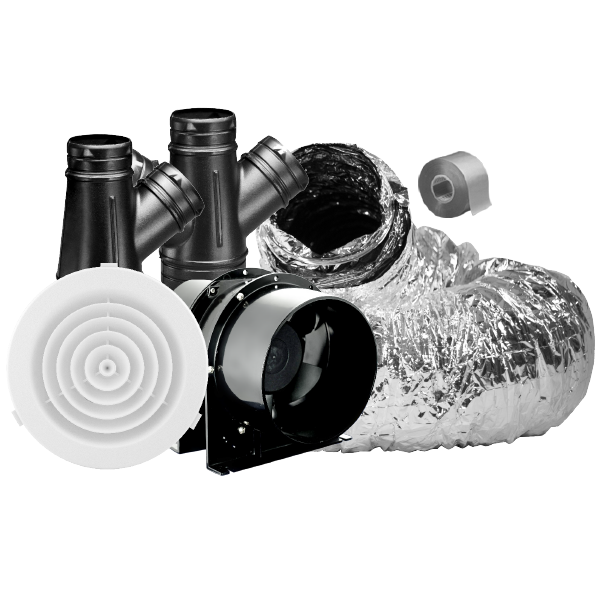 This range has been designed to make installation easy, and complies with all building codes and electrical regulations. 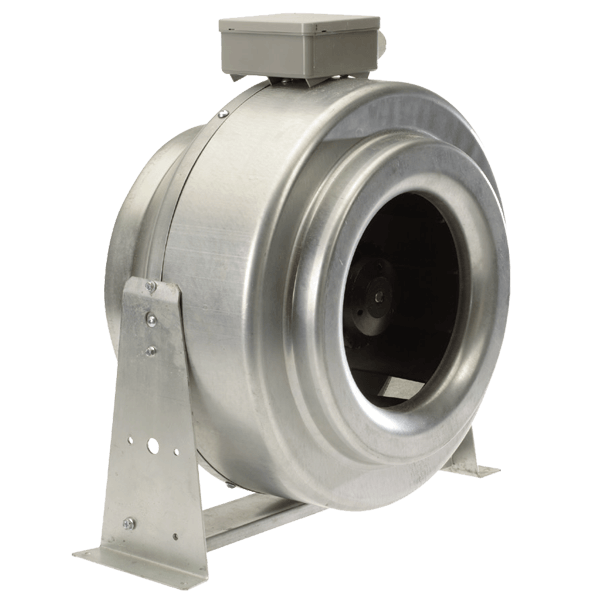 Ceiling or wall mounted with discharge directly to exterior or through duct system. Made from tough injection moulded polymer. Available in the three most popular sizes 100,125 and 150mm. Front grille is easily removed for cleaning. CT version with adjustable run on timer. 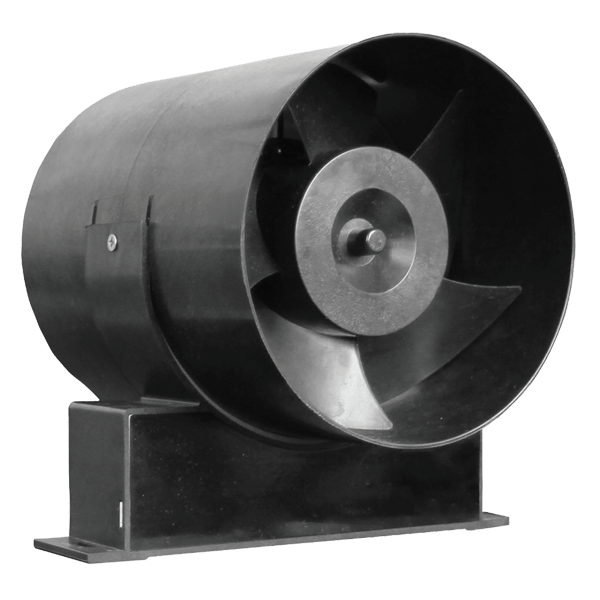 All units are IPX4 protection and are splash proof as required by current regulations. Static pressures up to 70Pa.